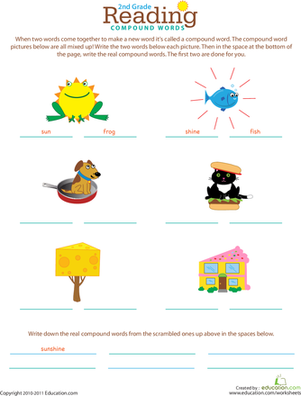 Students can practise predicting word meaning with these compound words that are likely to be less familiar to most second graders. 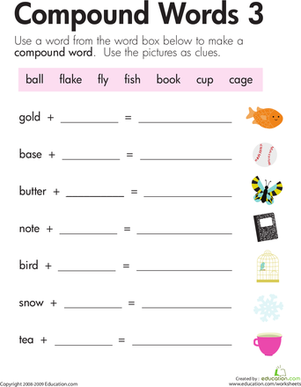 They'll match words to definitions as they grow their vocabulary with this compound word activity. 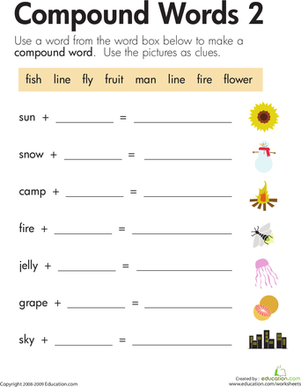 Kids write words according to the pictures, then match them up to make compound words in this year 3 reading worksheet. 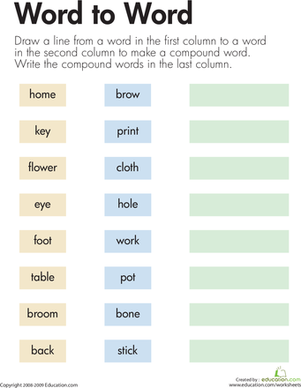 On this year three reading worksheet, kids connect words in the first column to words in the second column to make compound words. 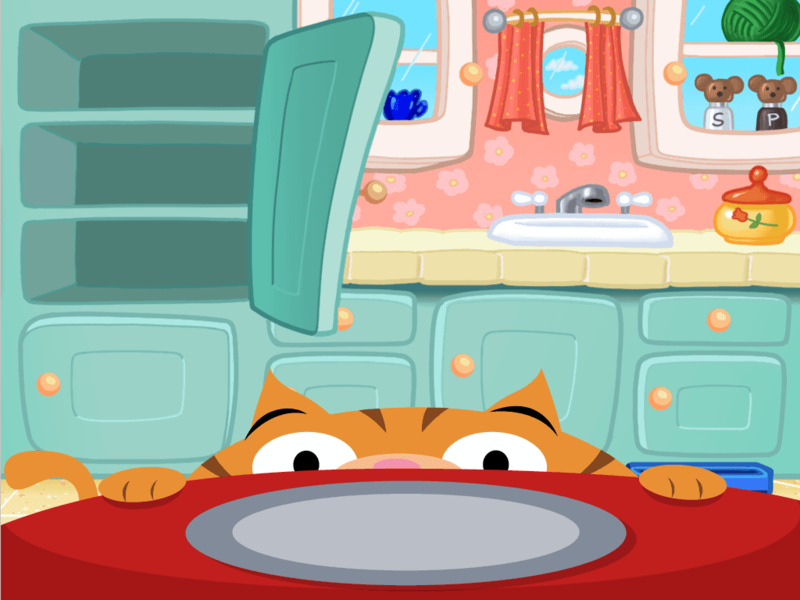 Then they write the words. 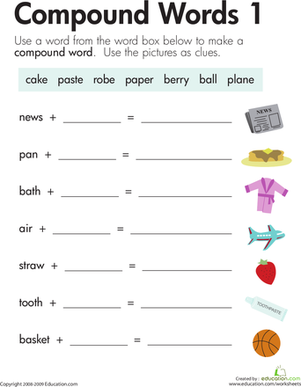 Help your second grader with her vocabulary and compound words. 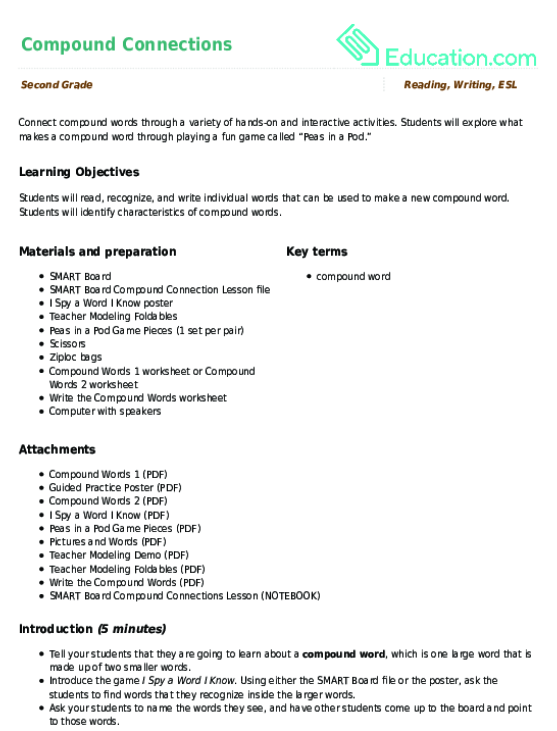 She'll create some compound words, and break down some compound words!